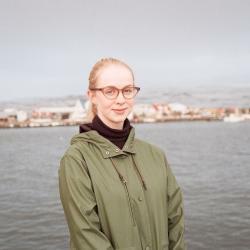 Reykjavík Dance Festival and Lókal join forces to create the annual contemporary performance festival Everybody’s Spectacular. Artists from all around the world come together to share their work with local and international audiences. The schedule consists of talks, parties and performances such as ‘Stripp’ by Dance for Me, ‘Peaches Christ Superstar’, and ‘What a Feeling’, by the Icelandic Dance Company. The festival runs from August 24 to August 28. Check out the programme at www.spectacular.is.